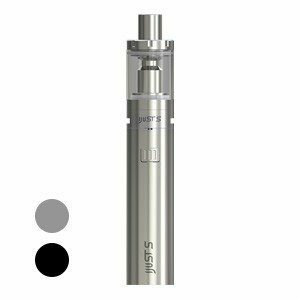 The iJust S follows an impressive lineage of e-cig kits. All known for their ease of use and loved by vapers who want a sub-ohm vaping experience without the hassle of rebuilding their own coils. 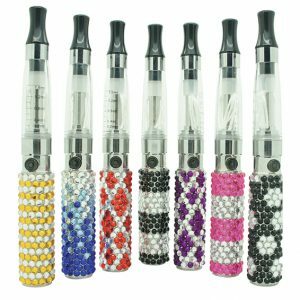 The 4ml e-liquid tank is filled from the top making juice refills on the go extremely easy. Huge airflow comes as standard, or it can be adjusted using the supplied airflow ring. The 3000mAh battery is charged using the on board USB port. There are no settings to adjust, simply click 5 times to lock or unlock the battery. Dual circuit protection will keep you vaping safe. 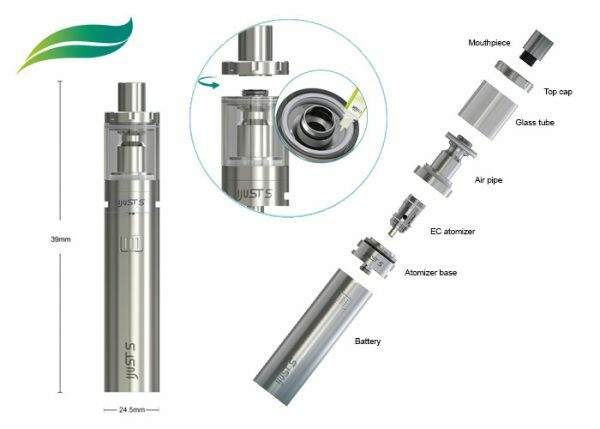 The tank comes completely apart for easy cleaning and comes kitted with two EC atomizer heads at low resistances making the iJust S e-cigarette a cloud chasers dream. The Cortex Kit is Innokin’s first foray into the world of temperature controlled devices. 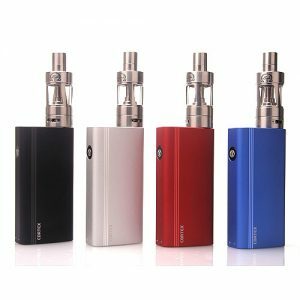 Featuring the Cortex 80w TC mod and the iSub S tank, this kit includes everything you need to get going out of the box. Aspire technology is designed to last longer while still giving users the purest and cleanest taste from e-liquids. The Aspire CF G-Power battery features stainless steel endpoints, metal button, a carbon fiber coated tube and 6 safety holes on the bottom cover. 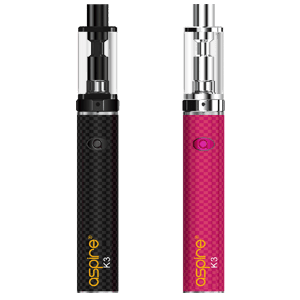 The Aspire K1 glassomizer uses the Aspire “BVC” (Bottom Vertical Coil) atomizer technology.